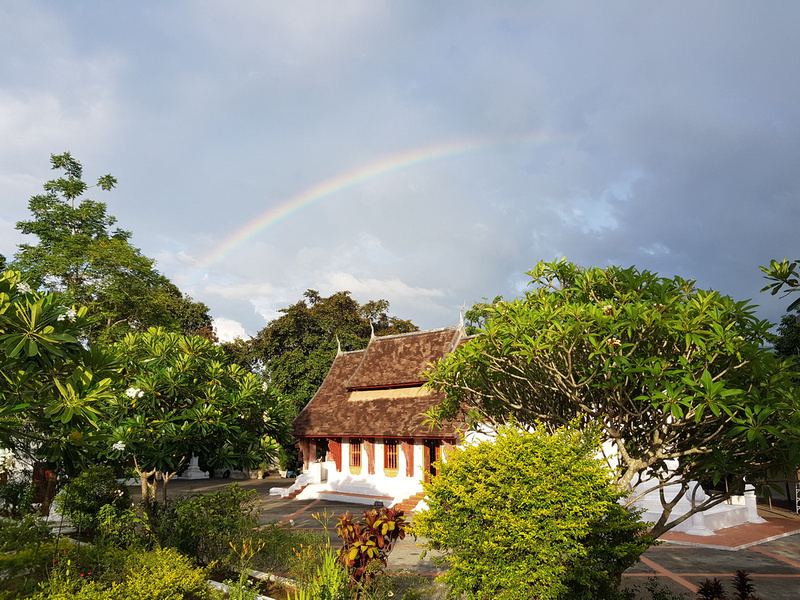 Greetings from Luang Prabang and another edition of Where I’m At; a monthly update of what I’ve been up to and general site news. The month began in home-base Saigon, where I have a solid work-life routine. I have a fair bit of travel coming up over the next few months so I’m making the most of having a productive home base. 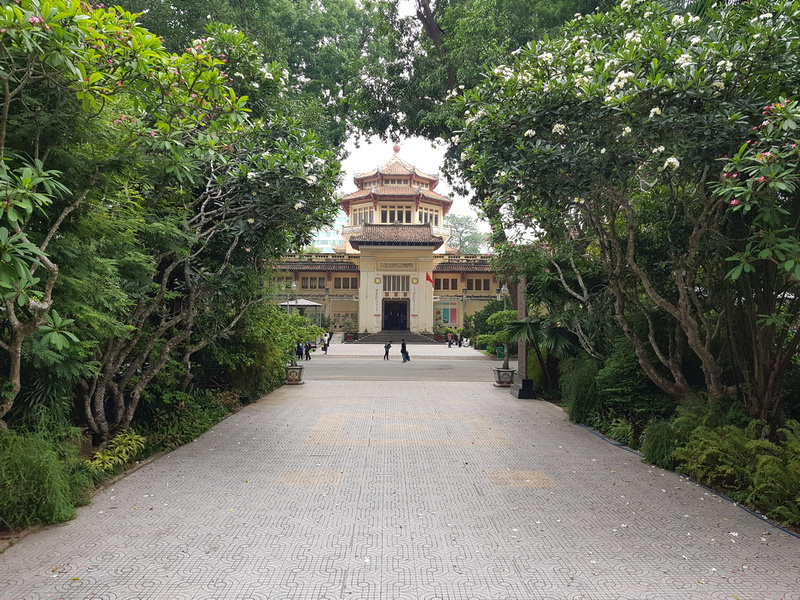 I often get asked about things to do in Saigon, and I realised that I haven’t fully explored everything there is to do. When I lived in Melbourne there were lots of things I never saw as a local, as you just stop thinking of going to touristic sites. With that in mind I figured I should start visiting places and make a comprehensive guide of the city. 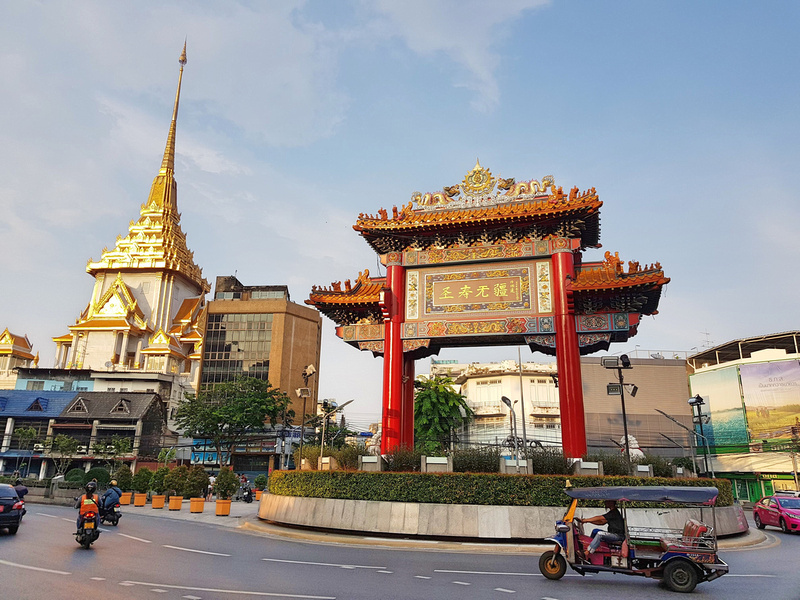 My first port of call was Buu Long Pagoda, located at the very eastern edge of the city. It’s not well known about, and it is a hassle to get to, but it’s worth it if you have the time. 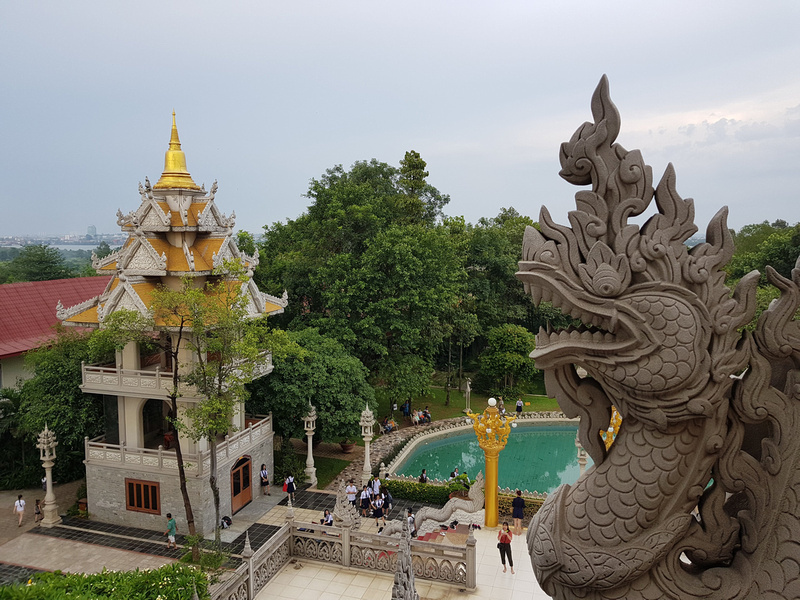 Here are the details of my visit to Buu Long Pagoda. Another place I had never been to is the History Museum, which is in District 1 and easy to get to. I had no excuse for not having been here before. There will be a full list of things to do, coming soon! Quy Nhon is one of those up-and-coming beach destinations that I keep hearing about, so I went to see for myself. 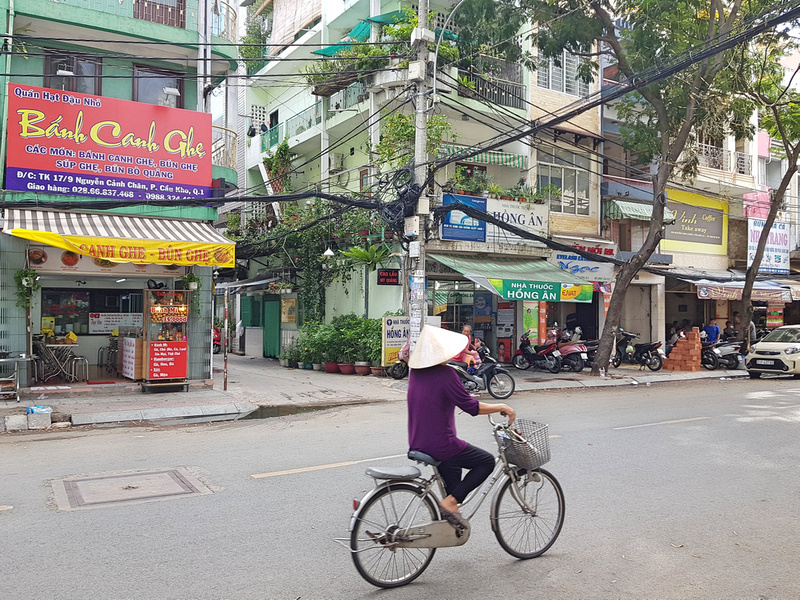 Most of the buzz about Quy Nhon is for the beaches outside the city, but I had never heard anything about the city itself. It turns out it’s a laid-back provincial city that has a beach on its doorstep. Here is my full trip report: Notes on Quy Nhon. 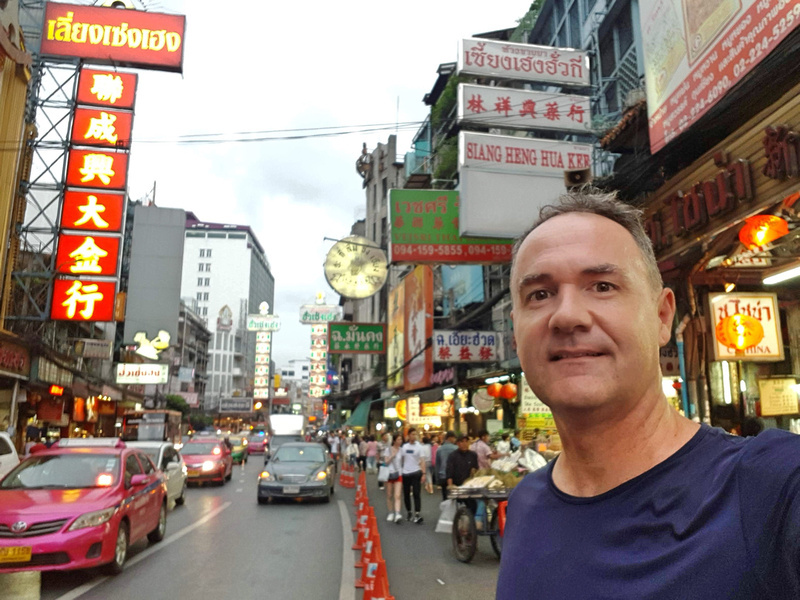 I was back in Bangkok for the second time this year. As usual I was there on the way to somewhere else, and as usual I gave myself a few days there to explore and eat. There’s lots of construction projects going on in Bangkok, and I published a post about future Bangkok. For this trip I stayed in Chinatown, which is becoming a favourite place for me to stay. I’ve been spending more time here on my last few trips, noticing the changes as the area gets ready for its first metro station next year. There are lots of great old buildings in the area, and some places are starting to get hipsterfied. There are some new guesthouses and hostels in the area as well, so maybe the word is getting out. Stay tuned for a full trip report of my time in Chinatown. I was last in Luang Prabang in 2010, so I was overdue for a visit. On my last trip I got a hellish overnight 15-hour bus from the Thai border through the mountains. This time I got a much easier flight from Bangkok with AirAsia. I’m here to check out the progress of the railway in Laos that’s being built from the Chinese border to Vientiane. There will be a stop at Luang Prabang, and work has already begun on this section. 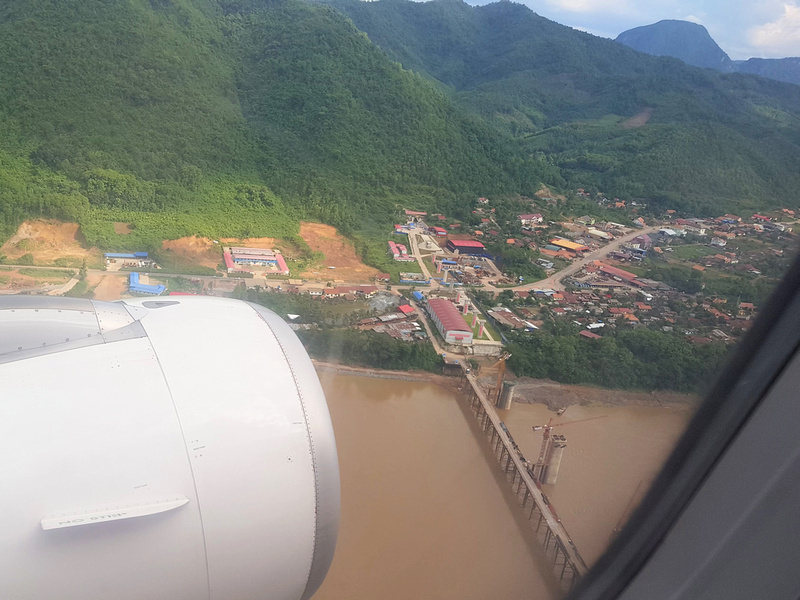 Flying into Luang Prabang airport you can see the railway bridge being constructed over the Mekong River, and one of the many tunnels. According to VientianeTimes “75 tunnels totalling 197.83 km and 167 bridges of 61.81 km will be built along the 414.332 km rail line linking Vientiane with the Chinese border.” Flying into Luang Prabang its easy to see why so many bridges and tunnels are required. The railway is part of the Singapore-Kunming Railway Link, and this is covered in more detail in the current and proposed railways of Southeast Asia. If I had to pick a favourite river, it would probably be the Mekong. 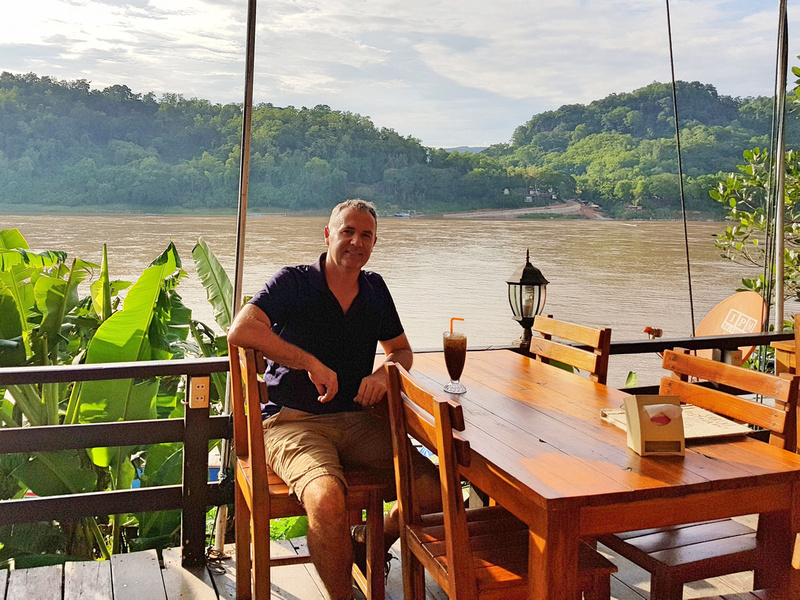 My first memory of Luang Prabang is of sitting at one of the cafes on the riverbank. I was happy to see that these ramshackle restaurants still line the Mekong River, so I got an iced coffee to celebrate my return. I’ll be based here for a week, mainly working in the many cafes and doing some half-day trips around the area. Flight 1 is the most prestigious flight number assigned by airlines, used for historic routes or flagship services. This is a list of every flight 1 in the world. I really enjoyed having a coffee and pastry at Le Banneton – almost could have been in France. That is until the young monks started making music at Wat Sene across the road – what a terrific Asian/Europena fusion!